« An update on all the stuff I can do before you. 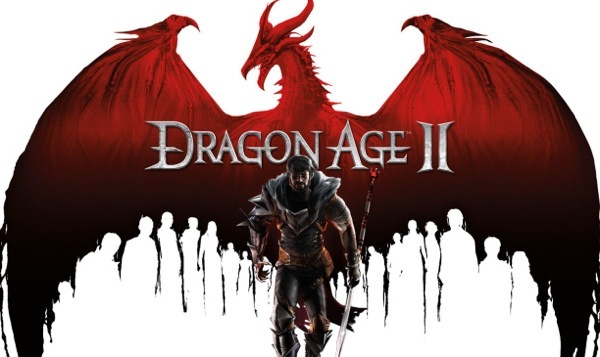 This entry was posted on Thursday, March 17th, 2011 at 1:33 pm	and is filed under Dragon Age II Week. You can follow any responses to this entry through the RSS 2.0 feed. You can leave a response, or trackback from your own site. I’m with you in wanting to see the Mass Effect trilogy through to the end with my version of the story as the only one I know. I’ll give it a second playthrough after I finish ME3. 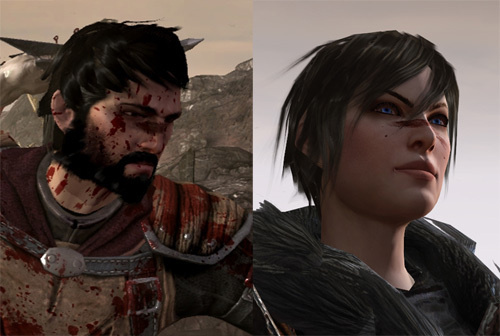 As far as male or female protagonists, I always pick male ones because I tend to think of the protagonist as myself and genuinely have trouble making the lead in an RPG do things too far off from what I’d imagine I would do were I fantasy badass. I tend to be female in a second playthrough when I want to do things different — that is, do things I wouldn’t do myself, and so I don’t think of the protagonist as me. The one time recently that I tried using a female was in Fallout 3, but that game is mostly in first person. I kept forgetting I was a woman because she was rarely onscreen, and when she screamed during combat I would always think there was a female enemy somewhere shooting me. Very confusing. It would work much better in a 3rd person game like Mass Effect or Dragon Age. All three of us are the same on that Mass Effect front. It’s probably the only reason I haven’t bought ME2 for the PS3. I need to finish my Mass Effect story as a complete story first. As for the female thing, I’m almost opposite, Glenn. While in Mass Effect, I make the decisions that I would genuinely make, it would be weird for me to play as a dude. Although I tried playing as a chick in Pokémon one time, and that was just as weird. I don’t know what it is about Bioware games. Maybe I just believe chicks as heroes a lot more. I can buy into the strong and charming type with the ability to make a tough decision if need be. No idea why that is. Maybe Riddles’ is right in that I’ve just played too many video games as dudes and so maybe it’s harder to take them seriously. I’ve played so many FPSs lately I’ve forgotten there is another gender for player characters. Also, am I the only person who plays RPGs for the pretty scenery? Decisions? Storylines? Those are things?